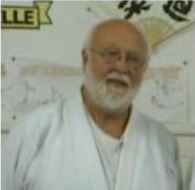 It is with great sadness that we have to announce that our National Chairman and National Coach Roger Downs 7th Dan passed away on Monday 4th September 2017. Mr Downs had just completed 20 years as the Chairman of the Association. He was much loved and respected by all.